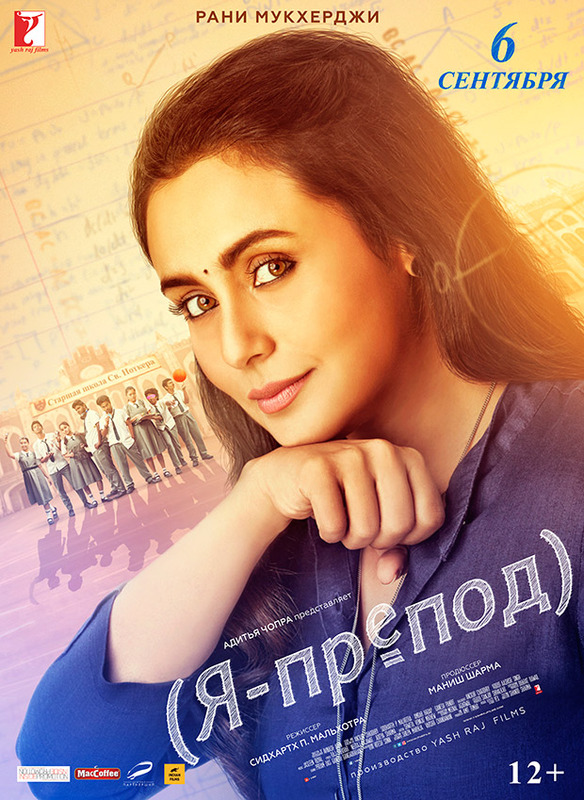 Rani Mukerji starrer Hichki set for a Teacher’s Day release in Russia! Rani Mukerji starrer Hichki has won hearts of audiences and critics across the globe ever since its release. The film recently received a standing ovation at the Shanghai International Film Festival (SIFF). Now, Hichki will be dubbed in Russian and is all set to release in the country on Teachers Day, 6th September 2018. 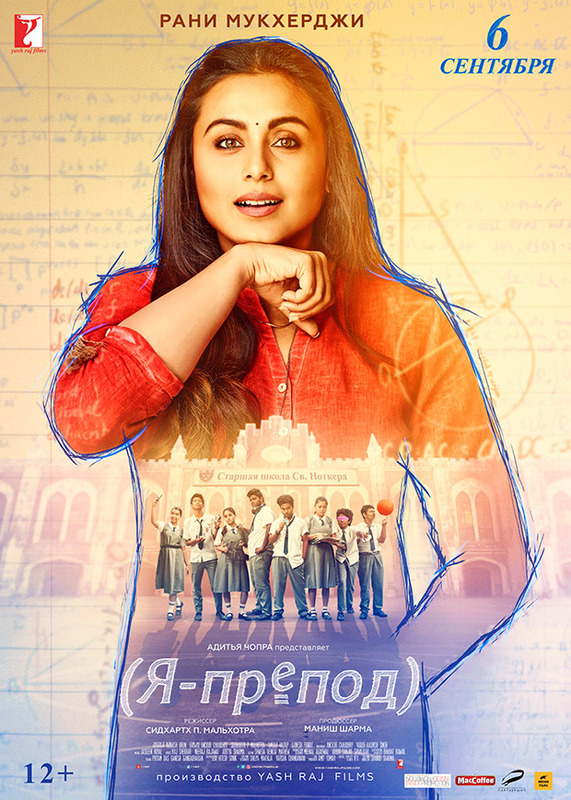 Rani Mukerji’s stellar performance as a teacher who deals with a nervous disorder Tourette syndrome while changing lives of teenagers from an economically backward background has resonated with audiences, especially the school teachers. Hichki is a heart-warming salute to the positive and life changing impact that teachers can make in the lives of children. Given its universal theme, the film will get a relatively wide release in Russia – across 70 screens and has been titled Ya- Prepod meaning I-Teacher. Russian audiences have had a special spot for Indian cinema for a long time. The iconic Raj Kapoor was a mega-star in Russia. With Rani Mukerji’s brilliant performance helming a positive and progressive concept film, Hichki will definitely strike a chord with Russian audiences. Next Pooja Hegde sets new fitness goals for Housefull 4!